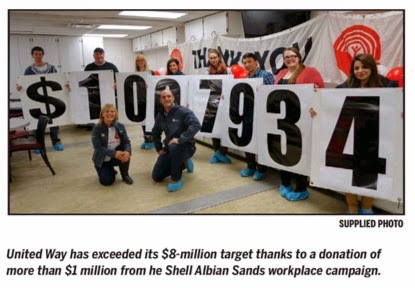 Albian Sands workplace campaign topped a million dollars. Second, that the Community Campaign total had topped $8 million. I think it's terribly ironic that a Reuters reporter dropped into the office wanting to pursue a line of questioning as to how the plummeting oil price has impacted the community. Diane was able to share a counter-narrative that is truly a testament to the spirit, resiliency and generosity of Wood Buffalo. I wonder whether that unexpected glimmer of good will weave its way into the final piece, or if it will get conveniently tossed aside in the editing process. All too often, outside media aren't interested in the glowing, positive stuff. It was also a big day as YMM magazine launch their Newsmakers of the Year issue during a wonderful reception at the Gallery at Frames and More, a place that I call our "cultural oasis". Catered by the chefs at Noralta Lodge with beverage provided by the Wood Buffalo Brewing Company, it was a delightful evening and a chance to connect with lots of people. 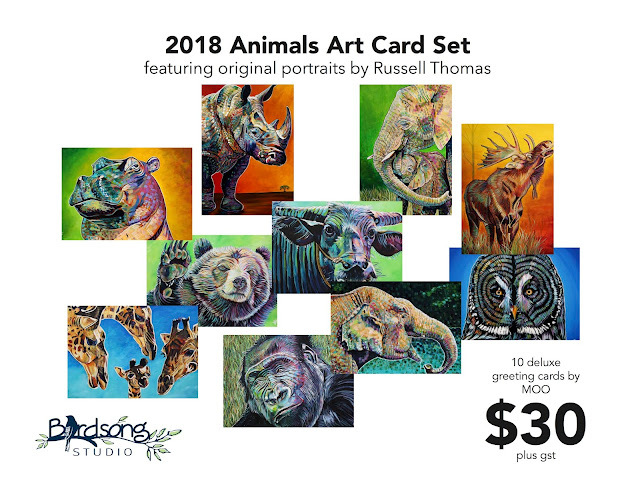 It was especially nice to chat with the other artists who participated in the Newsmakers project: David Ball, Erin Stinson and Liana Wheeldon. Whether we're talking about what inspires us, techniques, challenges or just sharing our love of the creative process, it is always such a delight to talk with artistic souls. Congratulations to Krista, Kerri, Andrew, Pauline and the entire YMM team are a great looking issue. You have grown this publication into something very special. 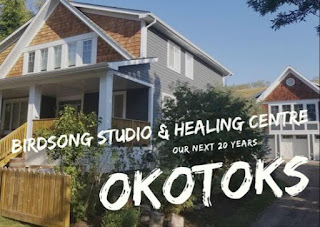 I'm particularly excited to hear about the partnership with Noralta Lodge, where copies will be available in over 3,000 of their camp rooms. What an awesome way to share insights about our community with the many guest workers who come here from all over the world.